Welcome Home! Country living at its finest! 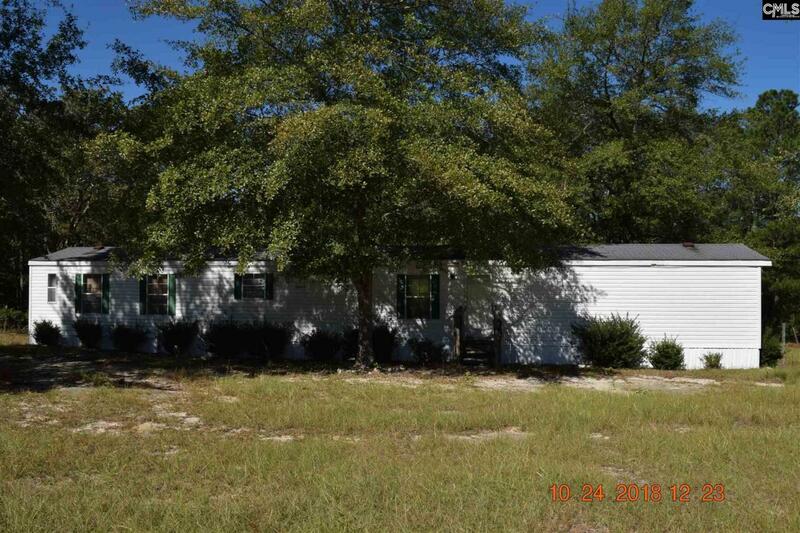 This manufactured home sits on an large, expansive and peaceful lot. Fenced in back yard with large shed that offers an abundance of storage. Home requires some TLC and is offered "As Is."